What does it take to stop you? To discourage you? To keep you from finding your purpose, reaching your goals, or becoming the best version of yourself? The pressures of life can actually be co-opted and transformed. The bad things can become pathways to good things. It may sound paradoxical, but it's true. In this short and easy to read e-book, David Stokes shares some wisdom from a song those who dug the Panama Canal loved to sing. Just as some of the pivotal moments of progress in human history began with someone getting upset enough about something to act toward change, so it is in our personal lives. And the fact is that there are times when we feel burdens that can lead to extraordinary breakthroughs in our personal and professional lives. That’s exactly what happened with a man named Nehemiah. He later wrote his memoirs. They’re in the Bible. 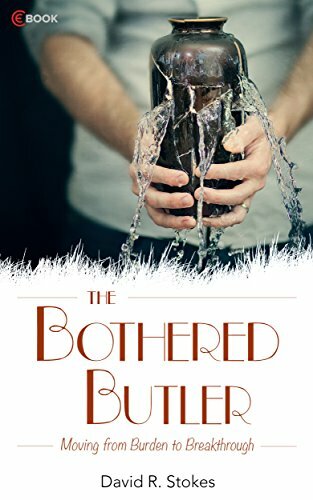 He was THE BOTHERED BUTLER. A single mom. An economic crash. Corrupt political leaders. Desperate times. Sound familiar? Almost 3,000 years ago, a ragged preacher from Israel visited a small village in what is now the country of Lebanon. A famine had ravaged the region, but the preacher—a man of God named ELIJAH—asked a starving widow for food. This audacious request was the beginning of a dramatic story that would save her—and her young son. It’s a story that still speaks to us all these centuries later. 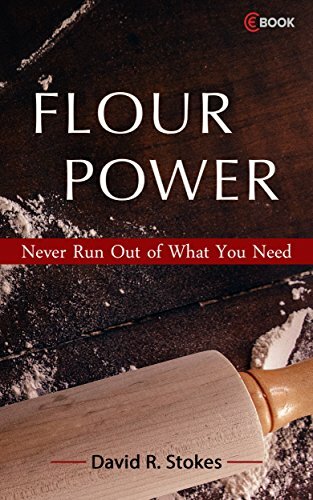 Wall Street Journal best-selling author David R. Stokes shares what that single mom learned back then—the principles of something called FLOUR POWER. Following the Lord won’t make you rich, but you will have a better life than if you keep trying to figure it all out without Him. In fact, FLOUR POWER is available to us today. 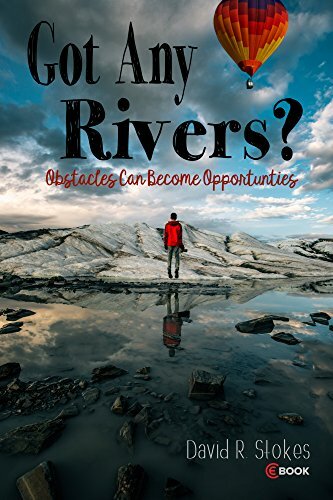 Also in these pages, Pastor Stokes talks about how to turn the BURDENS and BARRIERS in our lives into opportunities for GREAT THINGS.